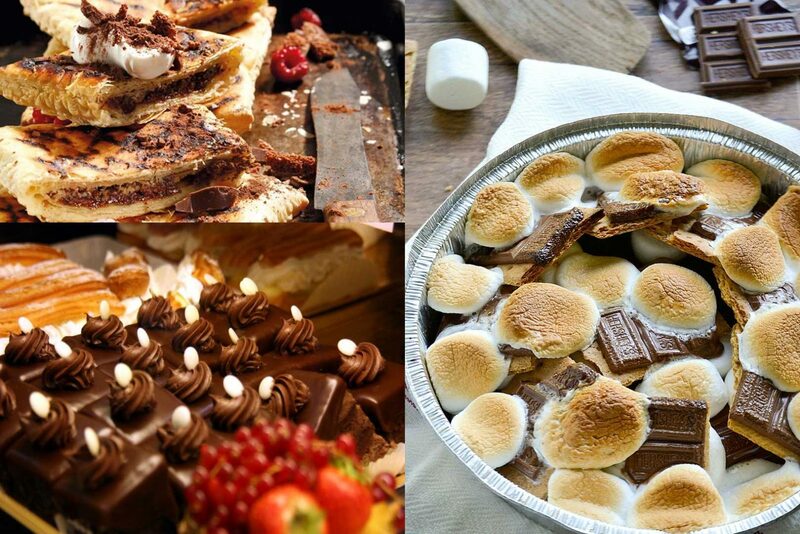 Dessert braai ideas can be very, very easy. Go to the bakery and pick out a cake. Or, you are reading this because you’re prepared to give it more thought and actually make your own dessert. 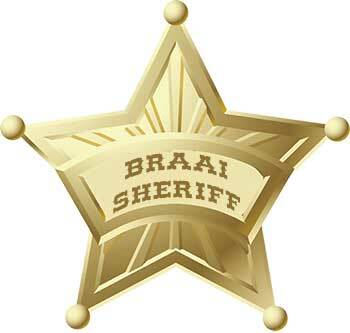 For those of you who are out there braai’ing and serving up starters, sides, mains, and yet still want to bake your own dessert too, then you deserve an extra badge on your braai master blazer. So, we collected a few dessert braai ideas to keep the braai master at the atmosfire where you can fry your koek over a braai. There’s no need to hide in the kitchen like a burglar to prep the pudding. Main course done and you’re seeing a lot of smiling faces and bigger boeps. The digestive process will take its course while the braai party participates in fun and games. In the meantime, you can prep the third course by cleaning the grill or prepping a separate one. Putting fruit (firm, but ripe) on the braai induces a sweet little magic. Heat, scrape, and oil the grill before adding fruit with a light dusting of sugar. Sliced mango, pineapple, peaches, melon, pears, avocado, bananas, citrus, or figs, are just some dessert braai ideas you could skewer and grill (ps.try catch the fruit’s juice for cocktail drinks). This is a healthy, but really yummy dessert when served with ice-cream, cream, or melted chocolate. A deviation from the classic South African Peppermint Crisp Tart, is the s’more. It’s quite the delight. Make a tennis biscuit s’more with caramel treat, peppermint crisp pieces, and braai’ed marsh mellow. Another variation is to place a block of dark chocolate on a Marie biscuit and put it on the grid until the chocolate melts, then close it up with a second biscuit. However, you can substitute the biscuits with ice-cream cones and use the s’more filling. You might be bouncing off the walls later but that delicious-more-ish treat will be the best sugar spike you’ve ever had. A dessert braai pie, apple braaibroodjie, and roasted nectarines with pecans are just a few of many dessert braai ideas. For the apple broodjies, use a jaffle iron and fill it up with pie apples, cinnamon, and castor sugar. You could also try alternative fillings such as pear slices and dark chocolate or banana slices and caramel. Or, how about a hot braai trifle with Amarula custard? Although the trifle pudding originated in England, it was widely adopted in South Africa with a lot of different variations so you can get very creative. Amarula is as South African as the Springboks. It can go in the dessert, on the dessert, with the dessert, or after the dessert. Braai masters own at least one potjie. To avoid any further confusion, we’ll assume you have your pot for the best munchies ever. Baking in the pot, over a live fire could seem a bit intimidating if it’s your first pudding potjie. Just ensure the pot is in good condition and there is no visible rust, and following a recipe is highly recommended to get the knack of working with a potjie. But, once you get going, you will be experimenting with different techniques and recipes that will make Tannie Sannie proud. Because of the time and effort required, classic potjie cakes and puddings are not common desserts served up at a braai, so if you can pull it off, you’ll be offering your guests a very unique treat. Leave a comment, we'd love to hear from you! This entry was posted in Braai 101. Bookmark the permalink.